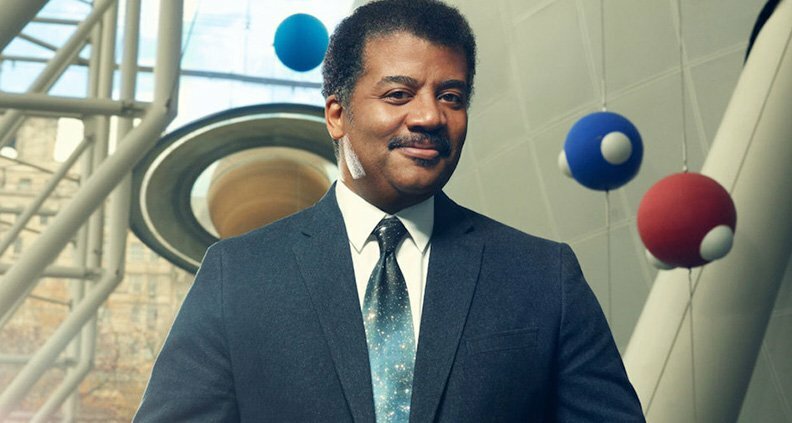 You may be curious: does acclaimed astrophysicist, author and TV host Neil deGrasse Tyson—Founder of the Department of Astrophysics at the American Museum of Natural History in New York—enjoy being in the limelight? 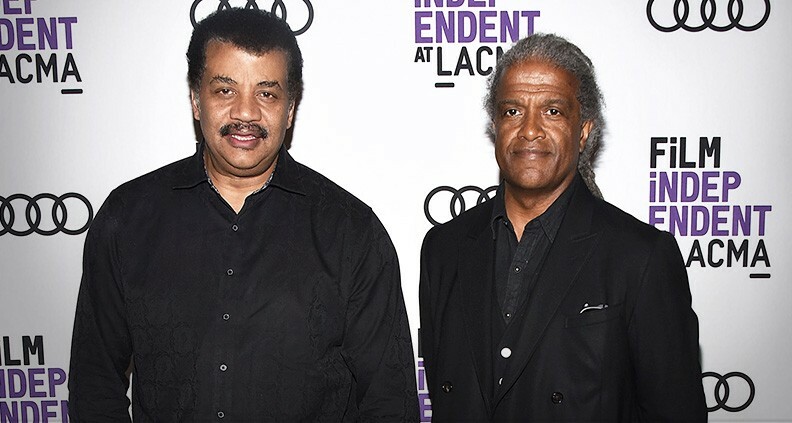 Tyson’s prolific career as a scientist and educator, most recently as the face National Geographic’s StarTalk series, has aroused the curiosity of the public and created a swell of enthusiasm around science in pop culture. A good thing, too, since as Tyson himself observed, science literacy is more important today than ever. 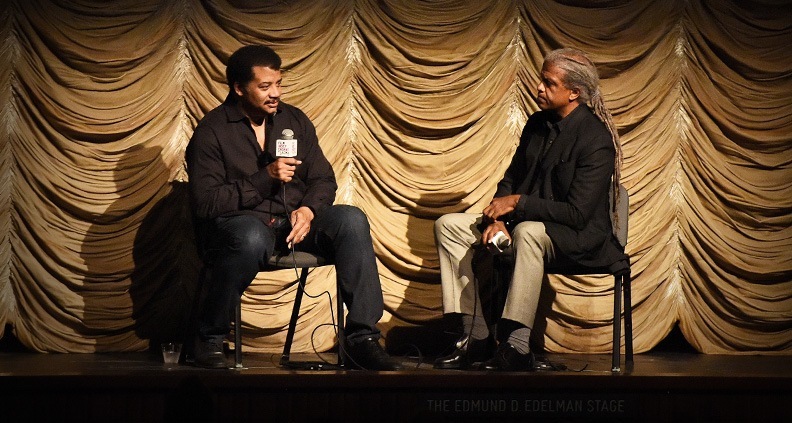 On June 5, Tyson appeared alongside Film Independent at LACMA curator Elvis Mitchell for an advance screening and discussion of the upcoming fifth season of StarTalk. Tyson spoke to his unending cosmic curiosity and personal philosophy, while also making time for some light Twitter-related talk. The evening also included special recognition of Project Involve—Film Independent’s annual diversity program, now celebrating its 25th anniversary. To honor the milestone, select Project Involve shorts have been screening ahead of all Film Independent at LACMA events during the month of June. The 2016 Project Involve short They Charge for the Sun, directed by Terence Nance, was very much in keeping with the scientific theme of the night—following a young African-American girl coping with life in a dystopian future Brooklyn where access to sunlight is a tightly regulated (and inequitably distributed) resource. Another example of taking science for granted: “There’s a good chance that a fourth of you [in the audience] would have died in childbirth” if not for advances in medical science, he said. “It’s not a new story. It’s a report on the fact that you are alive,” he said. Mitchell asked Tyson his secret to keeping viewers both entertained and educated. “What I try to do is find some bit of science that informs the pop culture you already know, knowing that everyone shows up at the table with a scaffold of pop culture embedded in them,” he said, adding: “[I] hand you science literacy. That boosts the chance that one, you’ll care about the science; and two, carry it with you at the end of the time we’ve had together.” Because now the science is paired with topics you already care about—a recipe for success! Tyson believes that, unlike other subjects, science is everywhere and all around, and is therefore something you shouldn’t reject or forget once a Biology or Physics class ends. “I’m revealing the science that is already in your life,” he said. Moreover he said, “Science is touching every moment of your life, and I’ve sort of made in objective to reveal that fact to you.” Thus the astrophysicist’s aim of inspiring more “science-thinking” through his research, observations, television, social media—you name it. Tyson said he enjoys reading books from the past that explain how people used to think about the world, cautioning the audience “not all ideas are permanent.” “Think of the life forms on earth. Think of what no longer exists, did not survive for lack of a will or an opportunity.” Adding, “I think about what has come and gone, what has come and stayed.” This informs Tyson’s writing, his interactions, and his refined worldview. As someone trained in the physical sciences “the world looks different,” said Tyson. “There’s an interplay of matter, motion and energy.” So when posting “trailblazing” observations on Twitter, these are merely the thoughts Tyson says he is having throughout the day anyway. “I would be irresponsible to not share them if you might become enlightened by them,” he said. The danger in cherry-picking information and rejecting objectively true statements is this, according to Tyson: “If you rise to positions of power and [have widespread] influence over others, with legislation and laws, and you don’t really know what is objectively true and what isn’t” the result is an uninformed democracy, he stated. “There’s the assumption that I am some kind of pundit, [that] I’m trying to get everybody to agree with me, but I never post opinions,” Tyson said, continuing: “I offered you information, now you deal with it.” One should not turn objectively true statements into opinions; that’s called entertainment, not science. 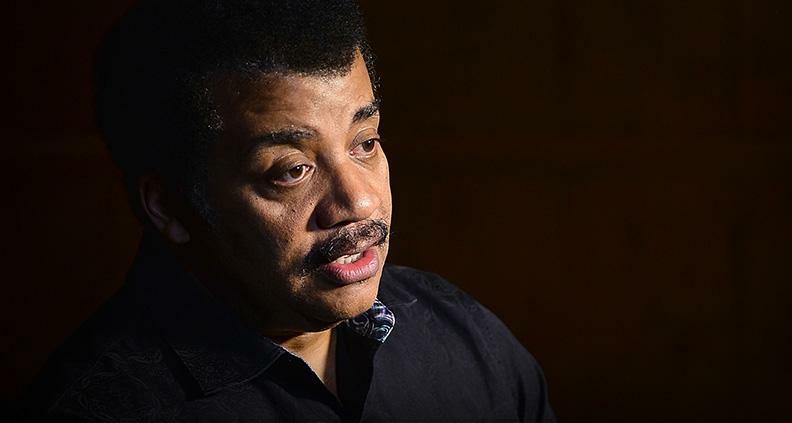 Tyson is answering the call for increased science literacy in society. And as the receivers of vitally important facts and information, we’re very grateful. And if you have a film project related in some way to science or technology, consider applying for support through one of Film Independent’s many Alfred P. Sloan Foundation grants. To watch full episodes of StarTalk, please visit National Geographic’s website and check your local listings for new episodes. To follow Neil deGrasse Tyson on Twitter, click here.